This very well developed young bull is sure easy on the eyes! Spark Red has launched his career right and with his overall breeding value of 160 he is not leaving the first spot on the list of top bulls anytime soon! He is the no. 2 bull for milk production with a breeding value of 148. Another asset of this bull is the favorable direct calving ease as well as great maternal calving ease of his daughters. 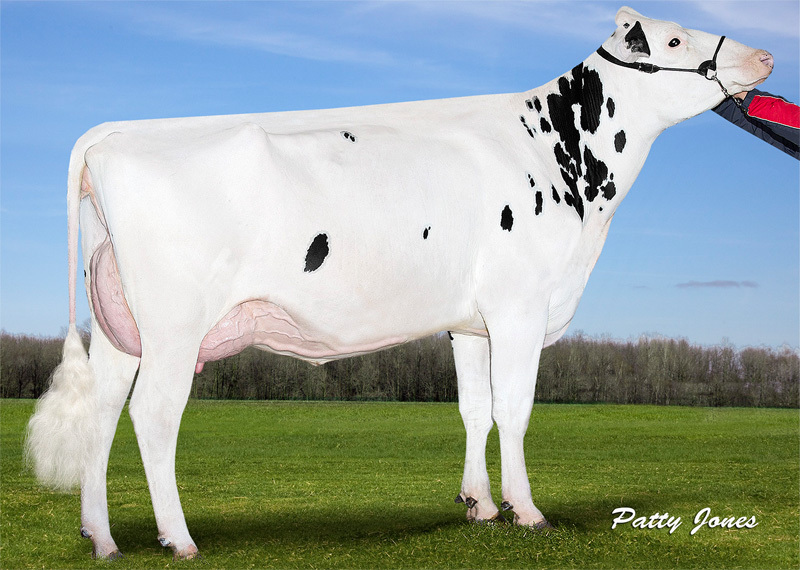 To top it off, Spark Red has excellent breeding values for RZE (134), udders (130) and fitness (145).